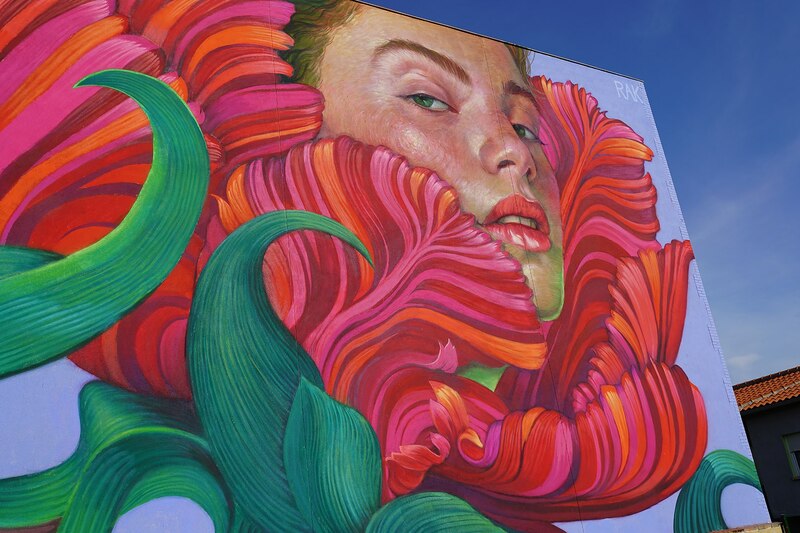 The Polish artist’s colours glow with an intensity that’s a fresh breath to the streetart scene. 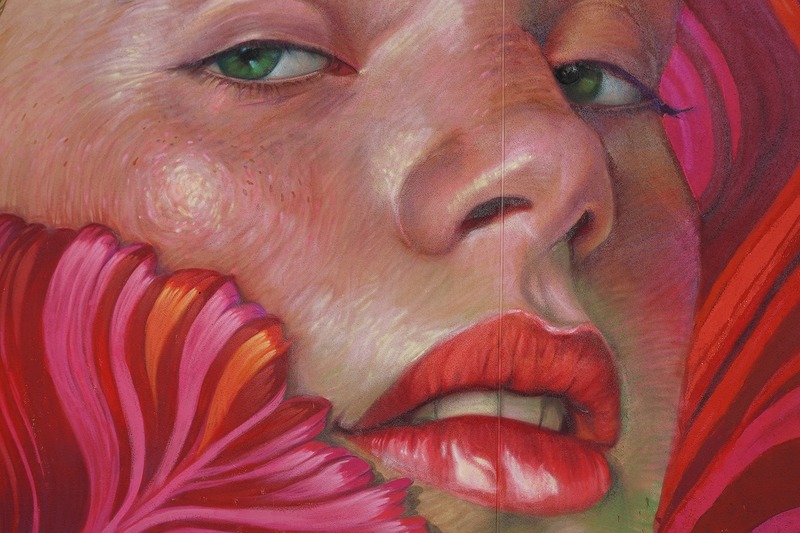 Her artworks combine a focus on female imagery and wonderful compositions. 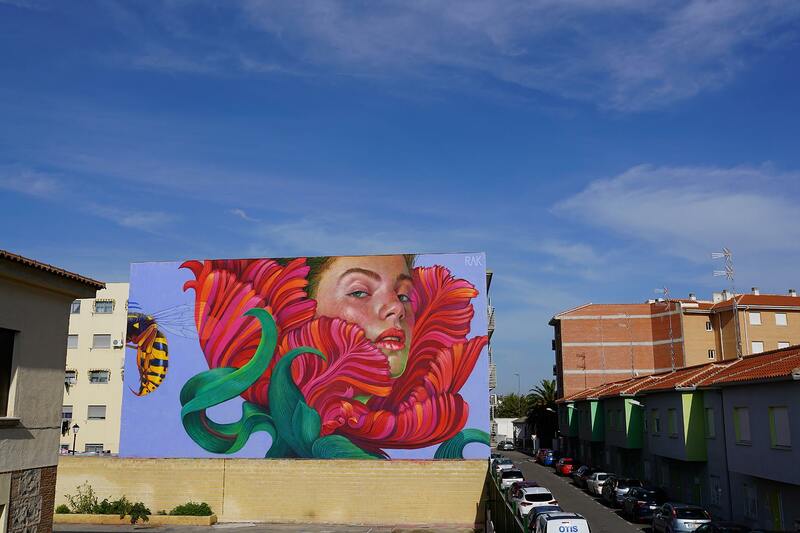 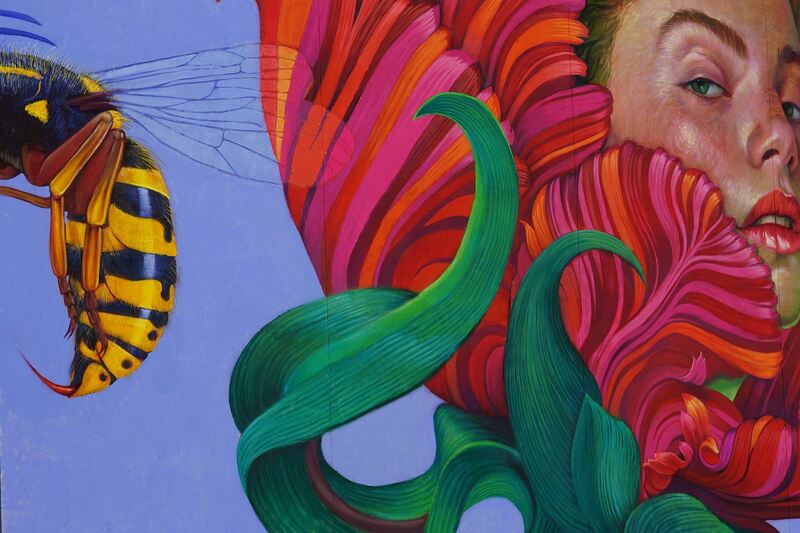 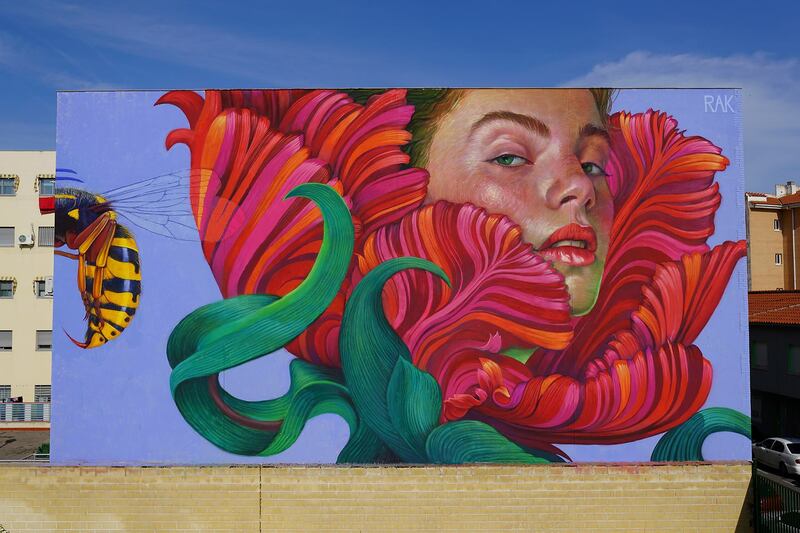 Veröffentlicht in Festivals, Murals, Projects, street art, urban artGetaggt mit Mural, muralism, narciss, Natalia Rak, spainBookmark the permalink.